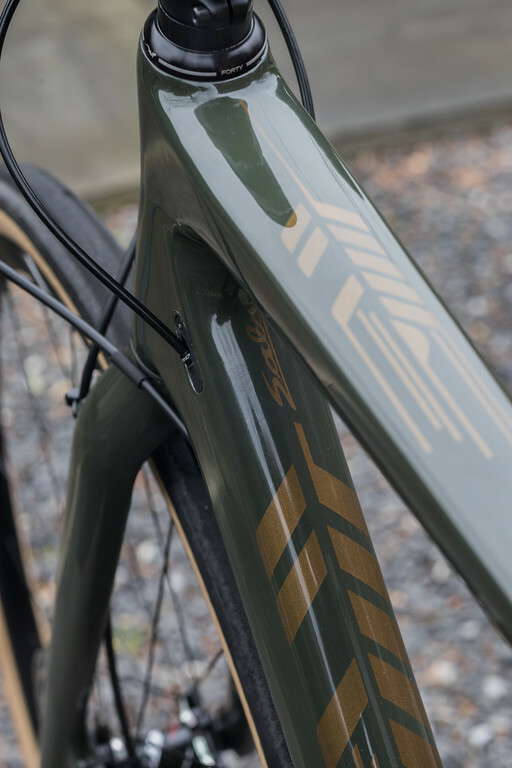 I had been looking for a gravel bike for some time now and was thinking about sticking with the big S, either the Diverge or Sequoia. Neither of those bikes really appealed to me, especially the looks of the Diverge. 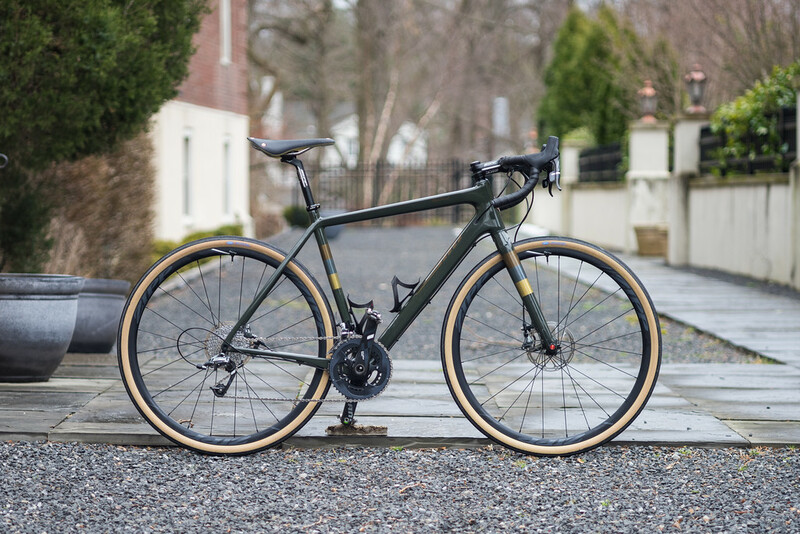 A lot of my biking friends had gotten Salsa fat bikes, so I decided to look at their gravel bikes. I really liked the way the Warbird looked and read some positive reviews. I had my LBS do a quick search and there happened to be only one 56 Brooks LE left, which is what I ended up getting. For me, most of my riding will be on the road and some fire roads, but nothing too hairy or rocky. The OE WTB Riddlers were a bit too knobby for me, so I decided to replace them with Compass Bon Jon Extralight (35c) tires. That's the only change I've made to the bike. I wanted to see how it rode in stock form before changing a bunch of parts. 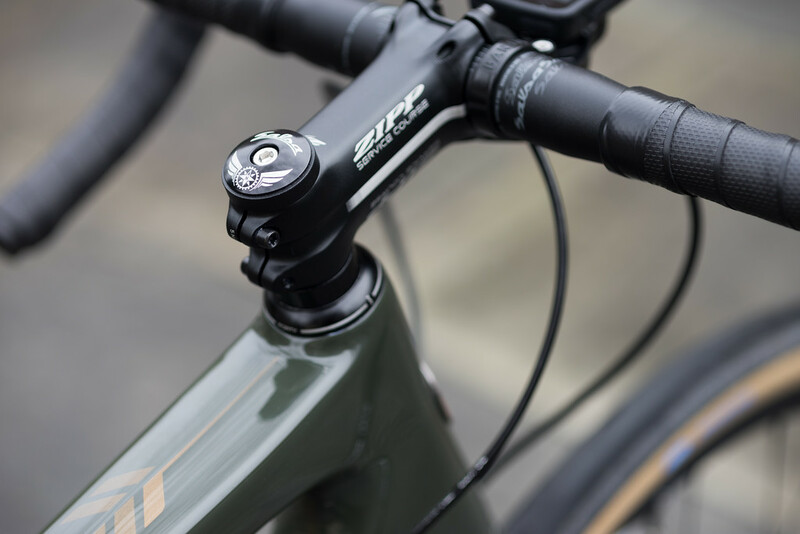 It's no WW, it weighs 8.64kg / 19lbs 1oz ready to ride with pedals, cages and Garmin mount. 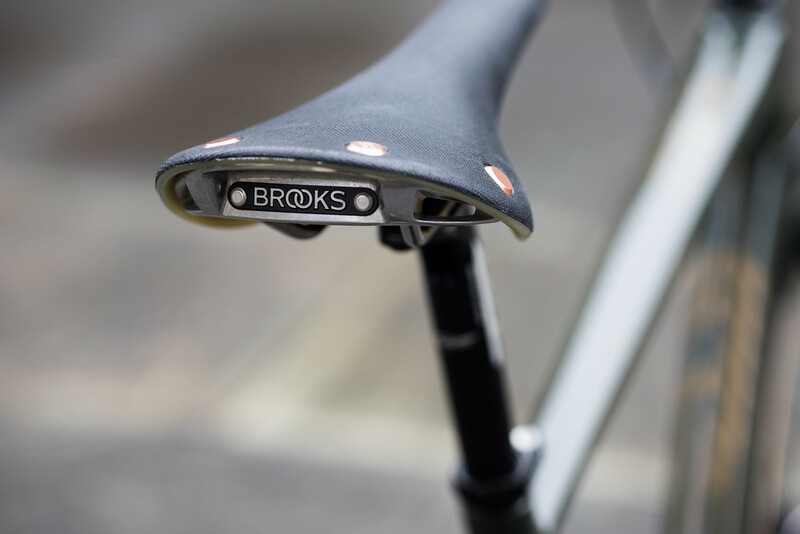 The Brooks saddle weighs 405g, but is so comfortable that it's staying. I may end up changing some parts down the road to lighten it up, but probably won't because it's not what this bike is. I rode it for the first time yesterday on the road and it was awesome! Having those 35c tires with 50F/55R psi made it so plush and comfortable, I didn't care about the weight. 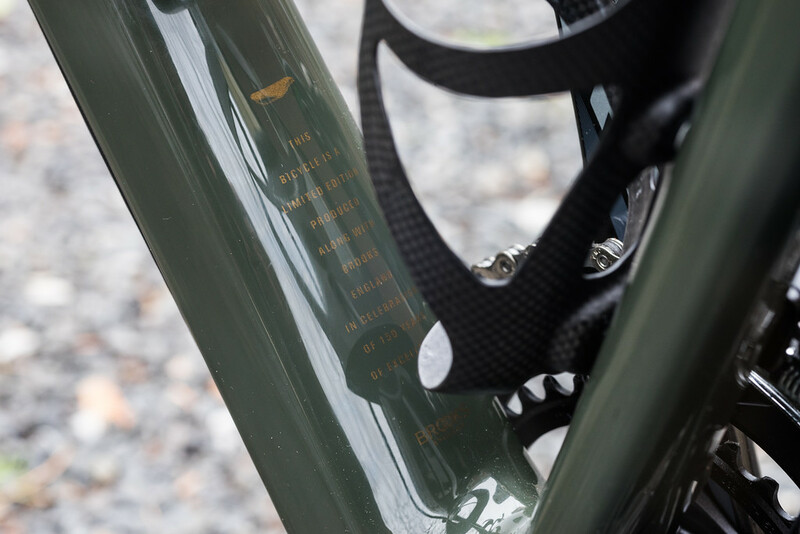 It climbed well because of the compact gearing and 11-32 rear cassette. Even with those huge tires, I was able to keep up speed and not lose too much. Last edited by HaroldC on Mon Mar 27, 2017 2:56 am, edited 4 times in total. I really like the colors on that frame. Looks great paired to those tires. Enjoy it! 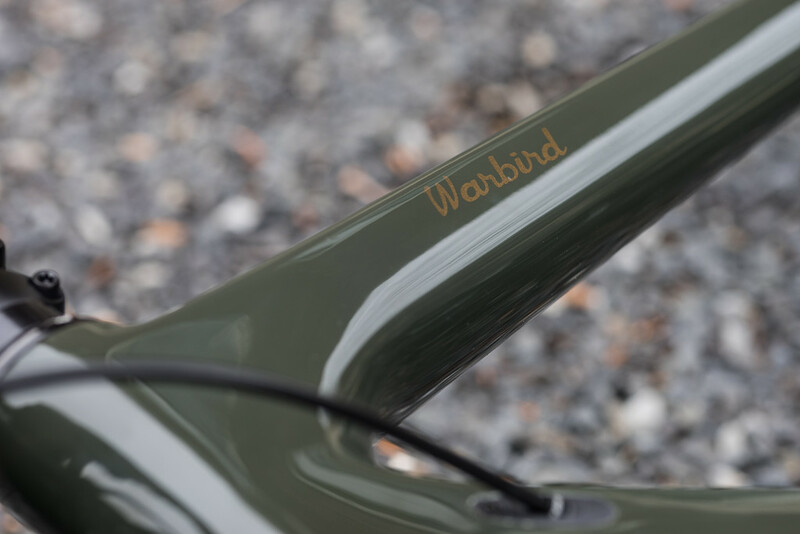 Stunning... congrats on your Warbird LE. I couldn't find in my size and all gone. This thing is spot on! Oh my god, I want your bike so badly it hurts. Amazing bike! 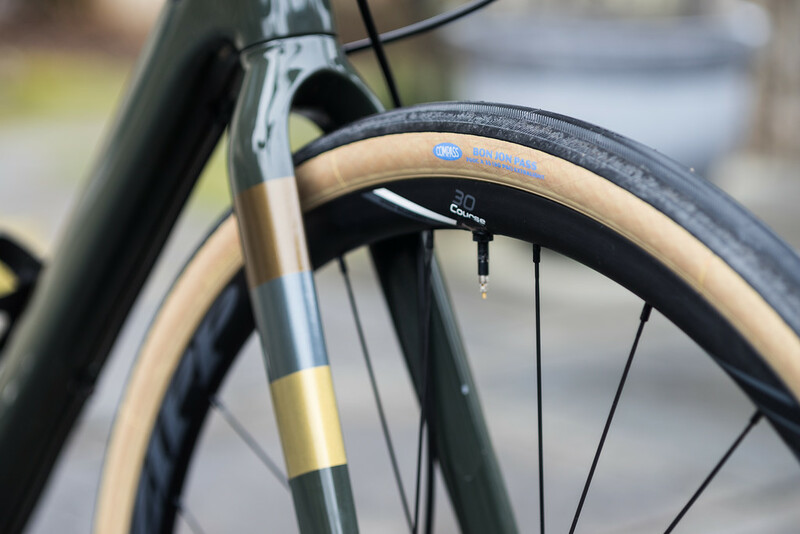 was the cambium tape difficult to wrap? I use Compass on all my bikes (700c and 650b), great tyres. Your bike looks great, the colour scheme combined with the details just looks spot on. I had a Cambium for a bit, I found it damaged my bibs, not sure if that was just a defect on my particular saddle though. jasonh wrote: Amazing bike! was the cambium tape difficult to wrap? Not too bad. It doesn't stretch much, but it's not too sticky which makes repositioning pretty easy. Ulver wrote: I use Compass on all my bikes (700c and 650b), great tyres. Your bike looks great, the colour scheme combined with the details just looks spot on. That's what I was afraid of. The saddle is great, but there surface is rough enough that I wondered about it. I guess my fears were true. What bibs do you use? Did it pill up or did it actually wear through? robertg wrote: Another beautiful bike Harold. Thanks Rob! 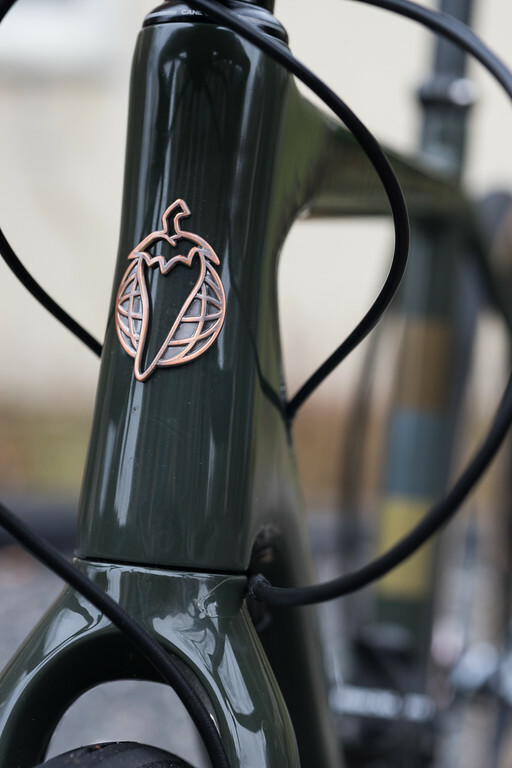 You get a gravel bike yet? Not yet. But definitley want one. 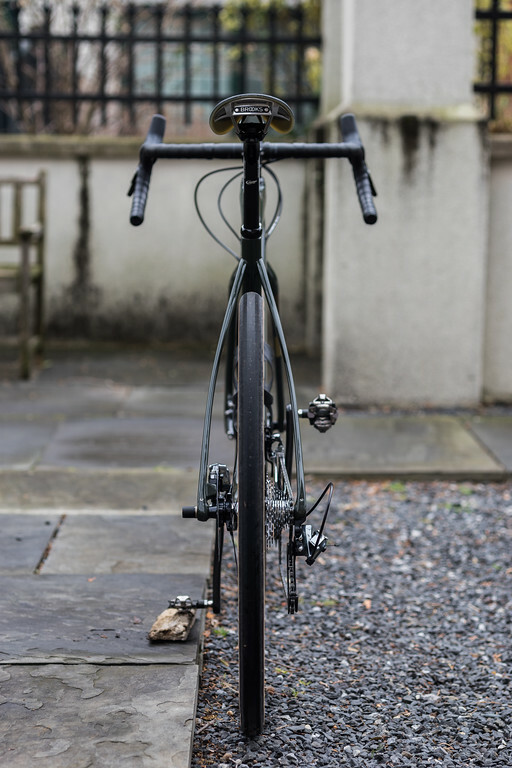 So many bikes are tempting, but yours is at the top of the list. Been trying to regain fitness on the road and thinking about racing again. I was at Branchbrook on Saturday checking out the races. I might do the Cherry Blossom Challenge. Salsa Flip-Offs (SS) vs. ?? ?